Boston — Attorney General Maura Healey co-led a coalition of 22 attorneys general in filing an amicus brief supporting legal action to halt the Trump Administration’s termination of Temporary Protected Status (TPS) for hundreds of thousands of long-term United States residents from Haiti, El Salvador, Nicaragua and Sudan. The brief, filed in support of Ramos v. Nielsen in the U.S. Court of Appeals for the Ninth Circuit, asks the court to uphold a nationwide preliminary injunction that blocks the U.S. Department of Homeland Security (DHS) from terminating TPS designations for individuals who were granted TPS protection after conditions in their home country made it too dangerous for them to return. Under the Trump Administration, DHS changed its long-standing practice of considering the entirety of the conditions in a country when determining whether it is safe for TPS holders to return. DHS now argues it can only look at the conditions in a home country that originally prompted its TPS designation when deciding whether to extend that designation. The plaintiffs contend this new policy ignores intervening conditions that pose serious threats to the safety of TPS holders and allege that DHS enacted its new rule without following legal requirements. The lower court agreed and issued a preliminary injunction stopping DHS from implementing the new policy pending the final outcome of the case. Family members, including hundreds of thousands of U.S. citizen children, who will suffer trauma and hardship from unnecessary and forced separation. The economy and the workforce, which are enriched by the employment, entrepreneurship and contributions of TPS holders. Public revenues, which are enhanced by the taxes contributed by TPS holders, including an estimated $100 million in property taxes collected annually from Salvadoran homeowners with TPS alone. Health and child care delivery, which will suffer from disruptions in care provided by TPS holders who work at child care facilities, nursing homes, and hospitals, and provide in-home care. Public health, which will be hindered by the loss of employer-sponsored insurance for TPS holders and their families. TPS protects individuals who are in the United States and whose home countries face armed conflict, natural disasters, or other crises that make the return of TPS holders to their home countries unsafe. Many TPS holders have lived in the United States for a decade or more and have started families and businesses, bought homes, and significantly contributed to their communities. 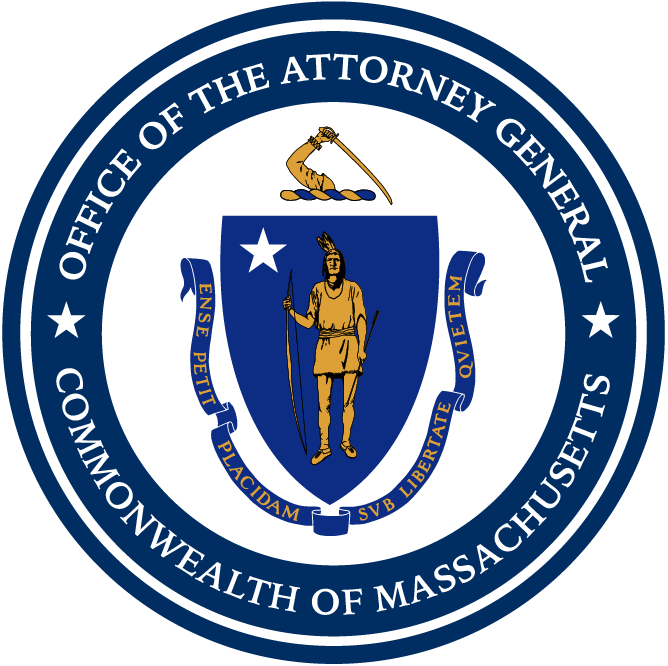 AG Healey has taken previous action to protect TPS holders, including leading a multistate brief in Centro Presente v. Trump in June 2018, calling on Congress to pass a bill allowing TPS holders to adjust to permanent resident status in March 2018, and sending a letter to DHS urging the extension of TPS for Haitian nationals in Massachusetts in May 2017. AG Healey co-lead today’s brief with the attorneys general from California and the District of Columbia, and was also joined by attorneys general from Connecticut, Delaware, Hawaii, Illinois, Iowa, Maine, Maryland, Michigan, Minnesota, Nevada, New Mexico, New Jersey, New York, North Carolina, Oregon, Rhode Island, Vermont, Virginia, and Washington.